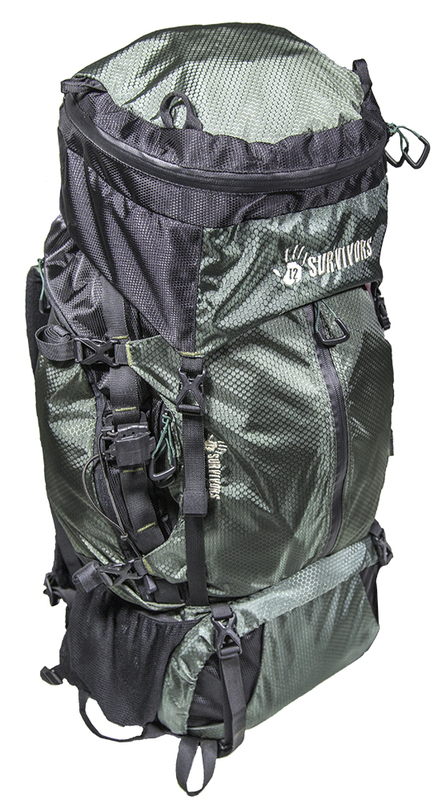 Load up your gear and tackle any multi-day trek with the 65-liter 12 Survivors™ Windom 65 Hiking Backpack™. 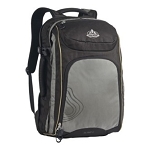 Featuring a built-in rain cover and a water resistant design, this pack is ready to take on all weather conditions. Its advanced torso adjustment system and fully adjustable shoulder straps provide optimal comfort for survivors of all sizes. The water bladder sleeve and mesh water bottle pouches allow you to quickly quench your thirst on the trail. The main loading compartment with divider offers room for your sleeping bag, while pockets on the front, side and hip belt offer quick access to smaller items. 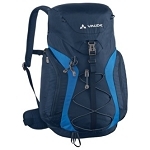 Straps outside of the lower compartment allow for attaching a tent or sleeping pad.